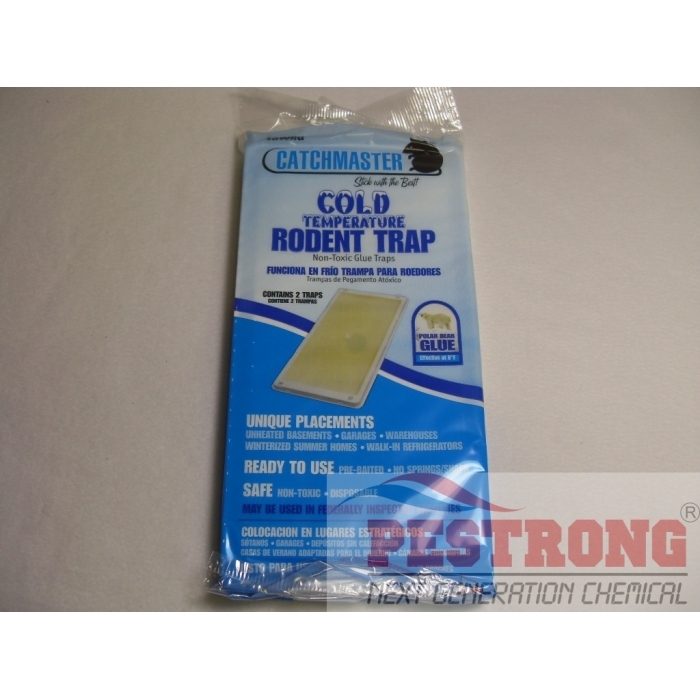 Where to Buy Catchmaster 48WRG, Catchmaster 48WRG Cold Temperature Glue Pack of 2 Traps - $5.95 for Sale with Fast Free Shipping! Catchmaster 48WRG Cold Temperature Glue Pack of 2 Traps are non-toxic and effective at 0 degrees F (polar bear glue). When using in cold winter conditions, there is no worry of the glue freezing or becoming hard. Perfect for unheated attic or basements, garages, warehouses, winterized homes, walk-in refrigerators and restaurant, etc. Pre-baited and ready to use.